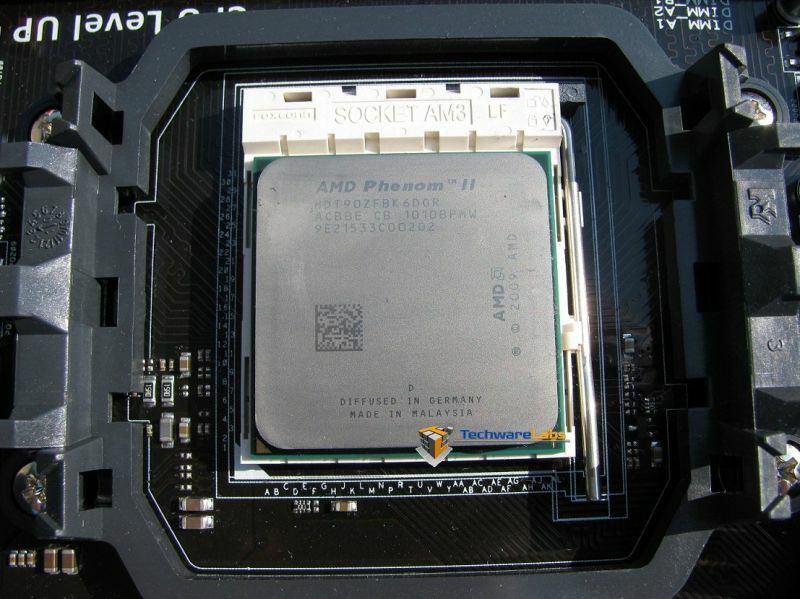 AMD has a new flagship processor labeled the Phenom II X6 1090T. 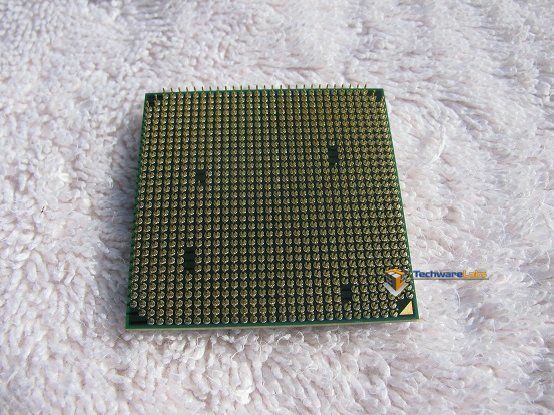 The 1090T is the most powerful and vestal ever from AMD. 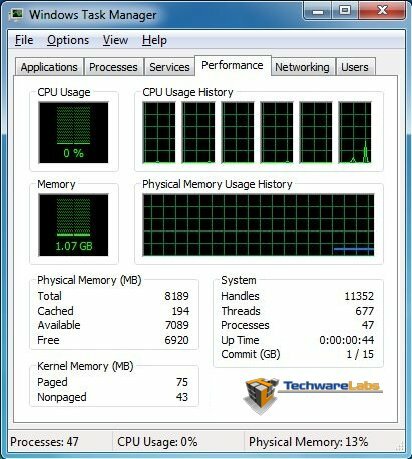 The additional cores are always welcomed, though most applications are just written or “optimized” for Dual cores as seen in several benchmarks in previous reviews, but keep in mind, these are synthetic benchmarks to record specific tasks on every system. 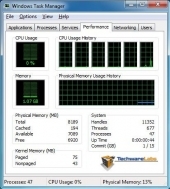 The new Phenom ™ II X6 1090T processor runs at 3.2GHz natively across all six cores, but when the processor detects that three or more cores are idle, the processor auto boost the three cores to automatically to 3.6GHz. AMD continues to trend of keeping the price low, the 1090T will be listed under $300, which is a welcomed site to see in present economy. Along with the release of the AMD Phenom™ II X6 processors, is the release of the new AMD 890FX chipset which we will also touch on during this review. So let us look at what the additional cores give us by taking a look at the standard benchmarks and some over-clocking of the 3.2GHz X6 processor to see how is matches up against the rest of the market today. Though just sitting idle in this screen shot, we see the resources which are available. This reminds me of a car show with exotic cars. You see it your can hear it, but you can’t afford it, well, AMD has a Phenom™ II with six cores and it can really perform… and for under $300, you can afford it!! I think it’s going to buy me a link to it.